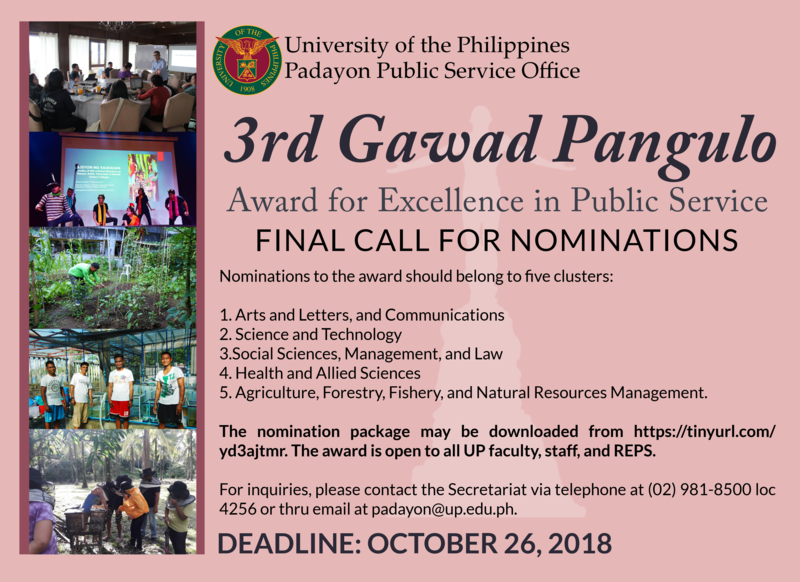 Five programs in three UP constituent universities received the Third Gawad Pangulo for Excellence in Public Service in a ceremony held on February 28, 2019 in the College of Science Auditorium, National Science Complex, UP Diliman.These are: the UP Los Baños (UPLB) Bee Program of the UPLB Office of the Vice Chancellor for Research and Extension; the Partners in Leprosy Action of the Department of Medicine of UP Manila-Philippine General Hospital (UPM-PGH); the Patient-Centered, Family-Focused, and Community-Oriented Care for Families Enrolled at the Family Health Unit (FHU) of the FHU of the Department of Family and Community Medicine of UPM-PGH; the Disaster Risk Reduction, Training , Education, and Advocacy for Children’s Protection and Resilience Project (TEACH-DRR) of the UP Visayas (UPV) Center for West Visayan Studies; and, the Dayaw at Hanasan of the UPV Sentro ng Wikang Filipino. 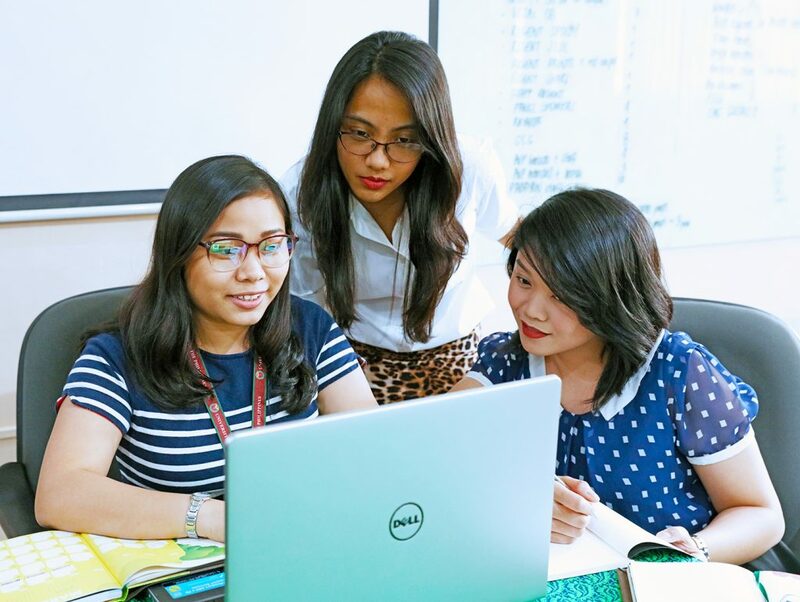 On February 21 (Thursday), the University of the Philippines System will participate in the Nationwide Simultaneous Earthquake Drill (NSED) to test the University’s evacuation procedures, communication protocol with the Emergency Operations Center, and the capacity to carry out its first response operations among its faculty, staff, and students as it has done in the past three years. 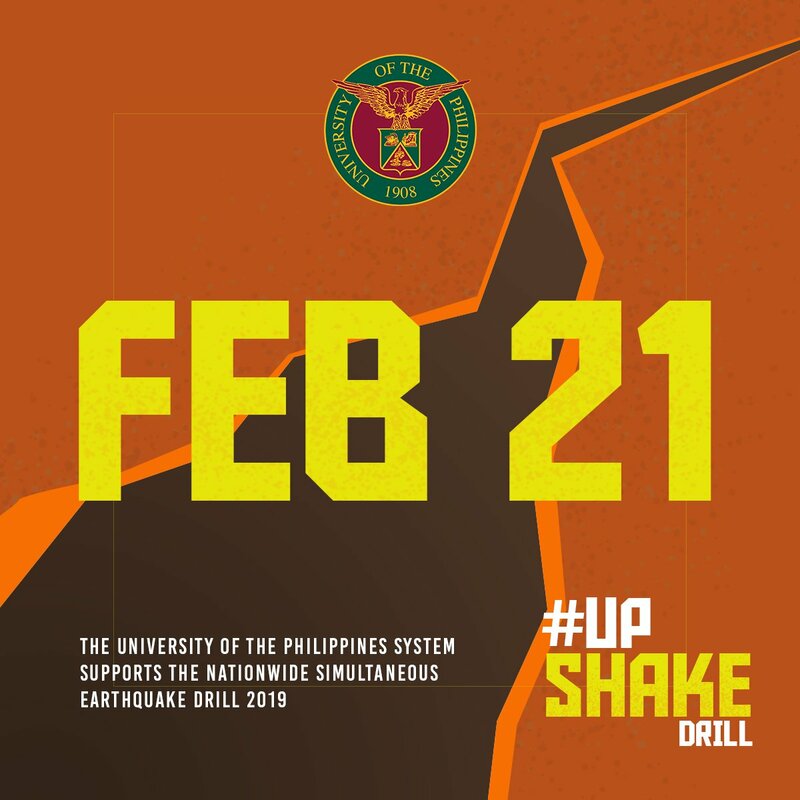 Join the drill on February 21 and use the hashtag #UPShakeDrill to document your NSED activities. 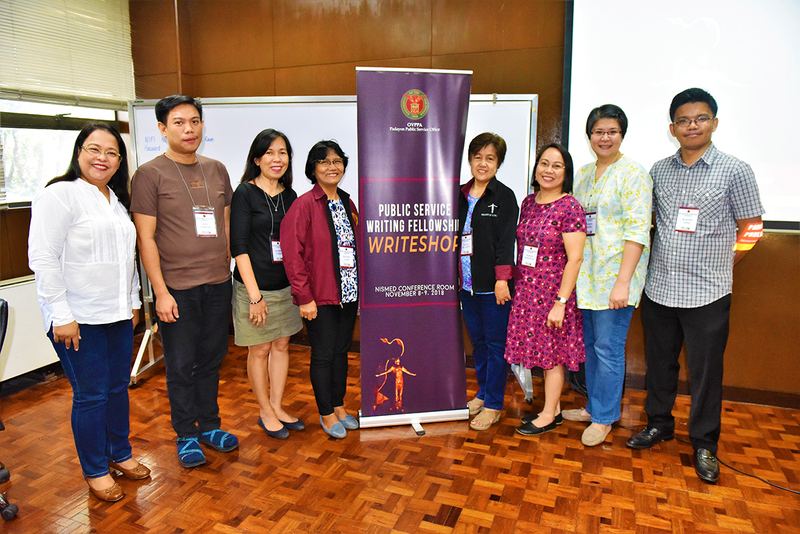 The Public Service Writing Fellowship aims to promote public service as a scholarly and interdisciplinary endeavor. This encourages university faculty and staff to contribute to the body of academic work which were developed from the various public service initiatives. One (1) fellow will be selected from each of the constituent university. 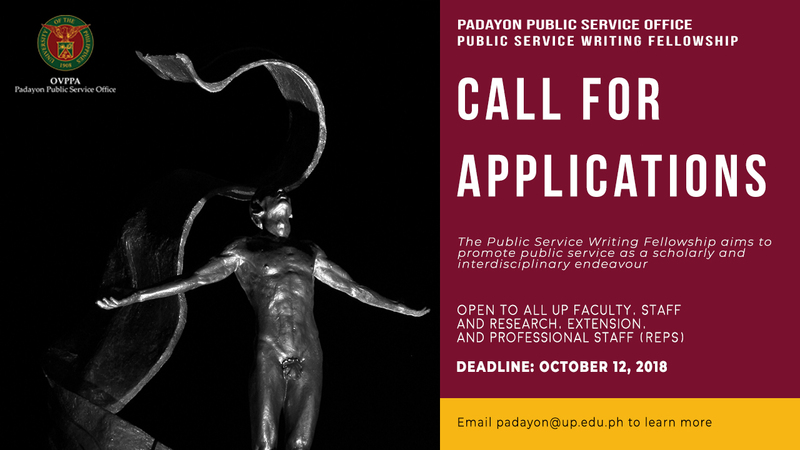 The fellowship is open to all UP faculty, staff and REPS who wish to write and publish their experiences from the public service initiatives that they have undertaken. 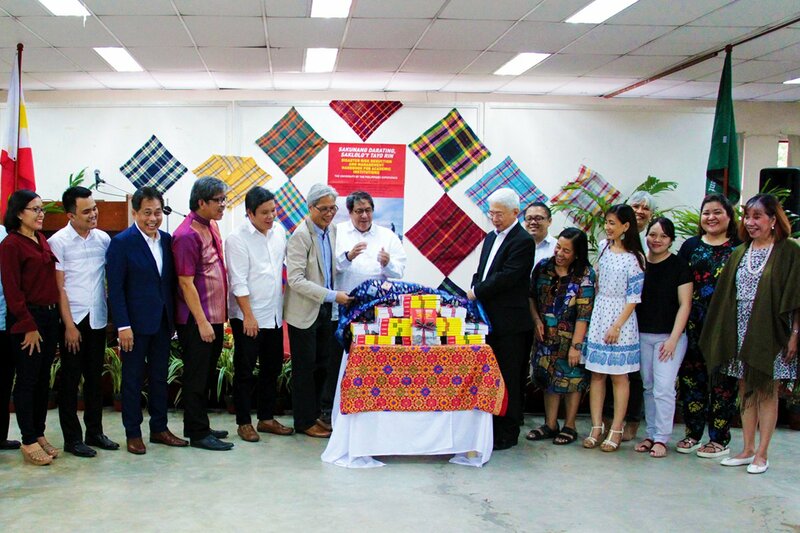 The UP System Administration and various UP units and allied organizations showcased their disaster risk reduction and management (DRRM) and climate change adaptation (CCA) initiatives in a fair held in the UP Quezon Hall Amphitheater on September 10, 2018. 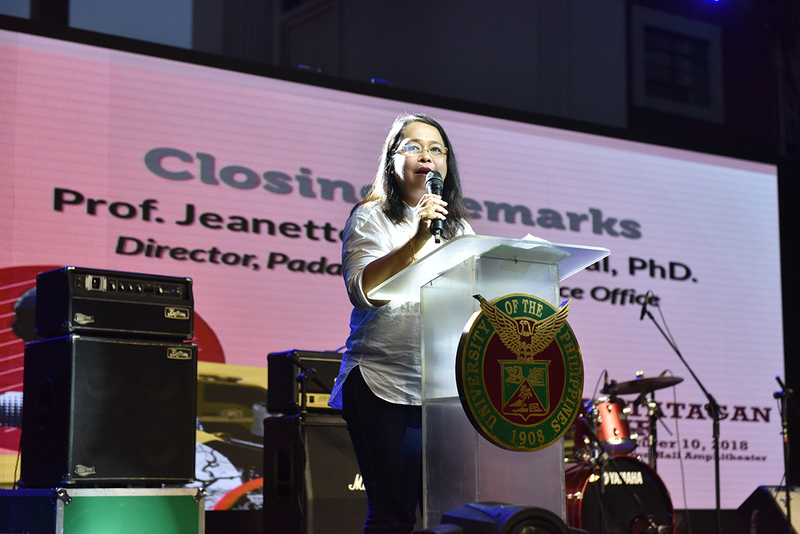 The Padayon Public Service Office, under the Office of the Vice President for Public Affairs, co-organized the fair with: UP System offices UPRI and UP-NOAH; the UP Diliman Office of the Vice Chancellor for Community Affairs; Office of Initiatives for Culture and the Arts; University Student Council; Emergency Response Team and National Service Training Program; and, the UP Vanguard Inc.
Public service is one of UP’s key responsibilities as the national university. But the actual performance of public service is one thing, while the act of co­ordinating, harmonizing, and standardizing public service initiatives among eight constituent units in 21 campuses is another feat altogether. This is where the Padayon Public Service Office (Padayon) enters the scene. Padayon is a Visayan word that means “to do promptly, and unceasingly”—an apt description of how UP must tirelessly and relentlessly serve the people. 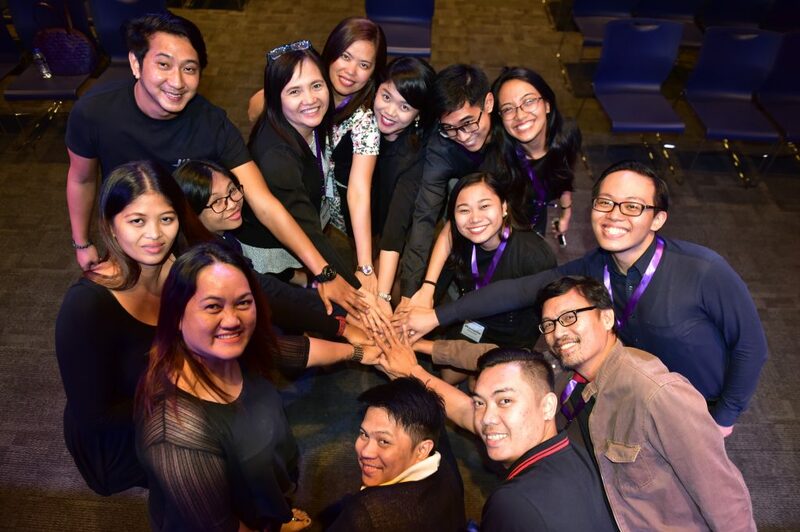 These lofty goals will not be realized without an office at the UP System level to centralize efforts to monitor programs, provide technical assistance, and recommend policies to respond to the needs of UP’s various publics when it comes to volunteerism, community engage­ment, and sustainable development. Padayon, a Visayan word which means “to do promptly, hastily, unceasingly” as planned and as worked out (Abuyen Dictionary, 2005) describes aptly the new character of UP Padayon as an of­fice that responds quickly and proactively to the problems and challenges of a university and a society caught in the midst of climatic and radical changes in the environment and everyday life. In Bahasa Sug (Taosug), “dayong” refers to a big paddle for rowing big boats. As a noun infinitive, “pagdayong” means a collective effort of row­ing, moving or propelling a big boat towards the same direction. Given the various volunteer groups, extension specialists, cultural workers and public servants of eight constituent universi­ties, the UP Padayon System Office shall steer all efforts, initiatives and responses across CUs toward public service for the Filipino nation. Padayon! 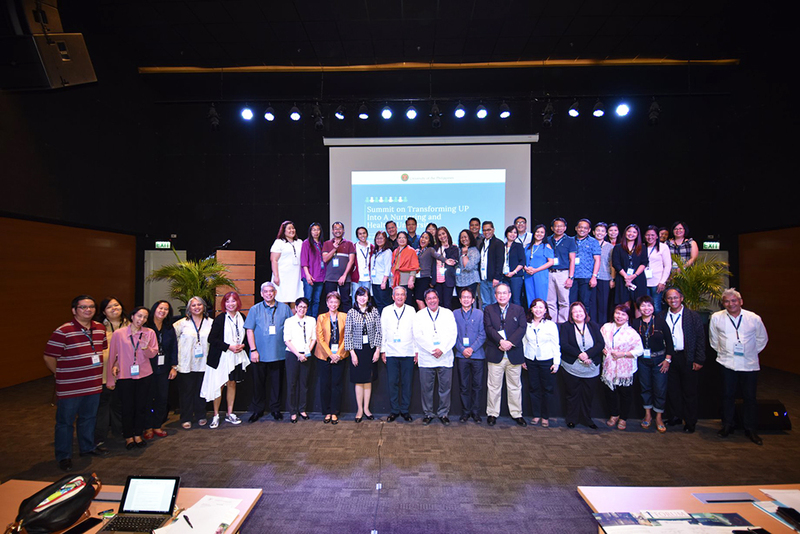 The Summit on Transforming UP into a Nurturing and Healthy University on April 19 and 20, 2018 at the UP Professional Schools Bonifacio Global City, Taguig brought together UP System and officials of constituent universities (CUs); staff of the Offices of Student Affairs, Gender, Guidance and Counseling; and psychosocial health experts to discuss a framework for psychosocial health in the University and work on action plans for the CUs. UP President Danilo Concepcion fast-tracked the holding of the summit, through the Padayon Public Service Office under the Office of the Vice President for Public Affairs.